This week I went to visit the family-run jewellers Sonkai. Based in the heart of the creative hub, Norwich Lanes, this artisan jewellers are specialists at hand-crafted bespoke pieces of jewellery. I don’t think there is anything that could be more special than designing your own piece of jewellery for your wedding, or even your engagement and wedding rings. Imagine being able to spec every single detail of such an important piece of jewellery to make it even more significant and sentimental, not to mention beautiful. what type/colour of metal you wish to use? eg silver, platinum, white, gold, rose gold or yellow gold? what colour stone do you want to include? would you like to include more than one stone in the design? does the job your fiancee do dictate the sort of engagement ring she would be permitted to wear, for example some jobs such as nursing may dictate aspects of the design to make them suitable for wearing while she is at work. do you have a design already in mind or have you seen anything that inspires you? 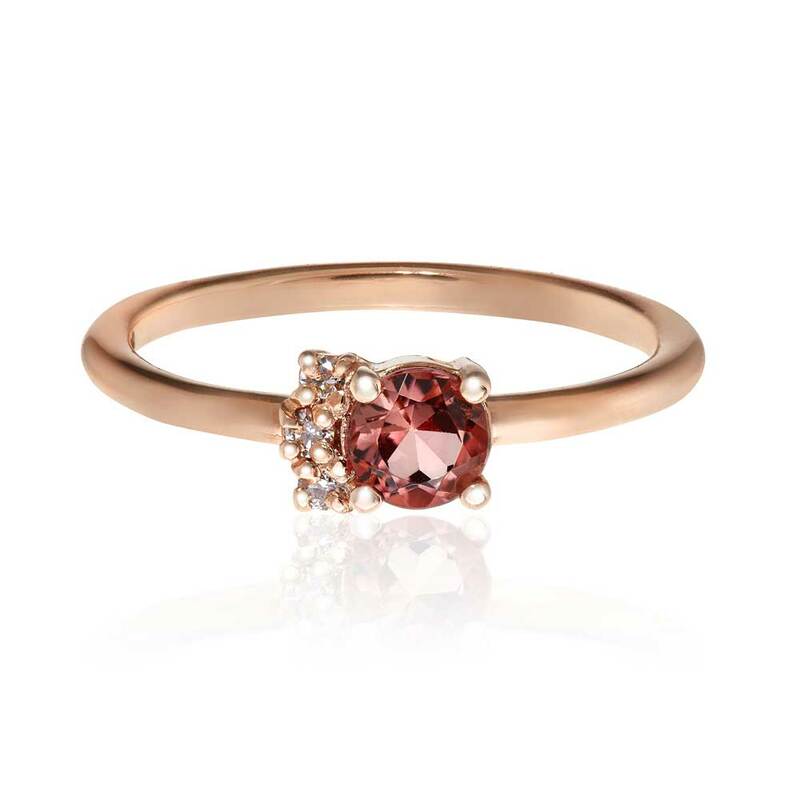 The typical lead-time to craft an engagement ring would be about 6-8 weeks once the design was confirmed to allow time for hallmarking, engraving, sourcing gemstones etc. The design process begins with answers to the questions above and any initial inspiration pictures you may have, Pinterest and Etsy can be great sources for this. The master craftsmen at Sonkai will then sketch out the design, whether this is on good old fashioned paper or using their state-of-the-art 3D CAD system. 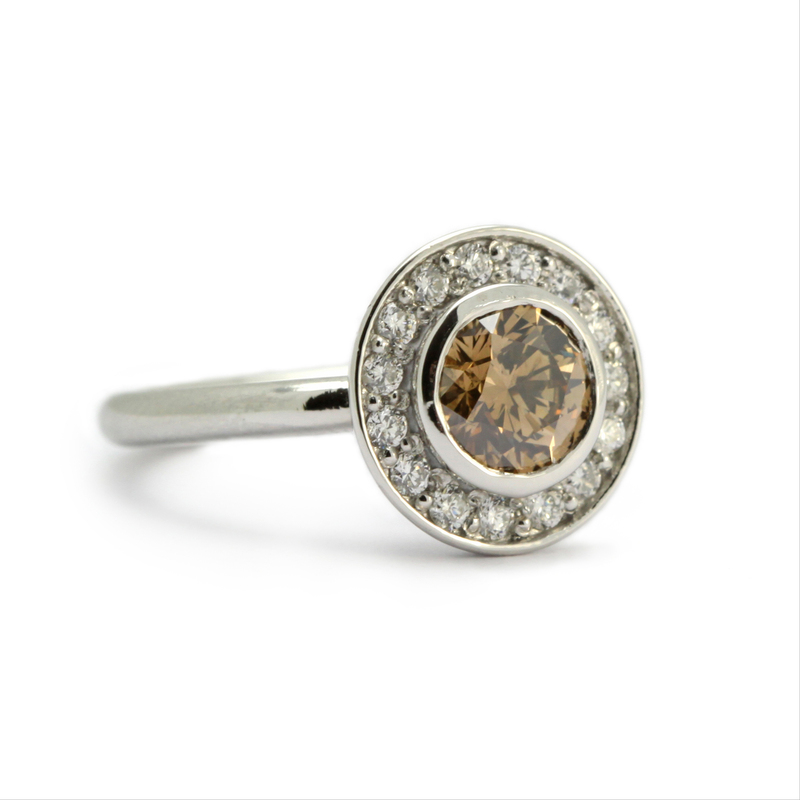 With a large range in store of loose stones it is simple to pick a stone for your design but they are also able to source specific stones, whether this is a specific colour, size of cut of gemstone. If you are selecting to use diamonds in your design this is likely to be the main driver of the end cost and Sonkai work really hard to ensure that the design of your ring stays bang in budget. 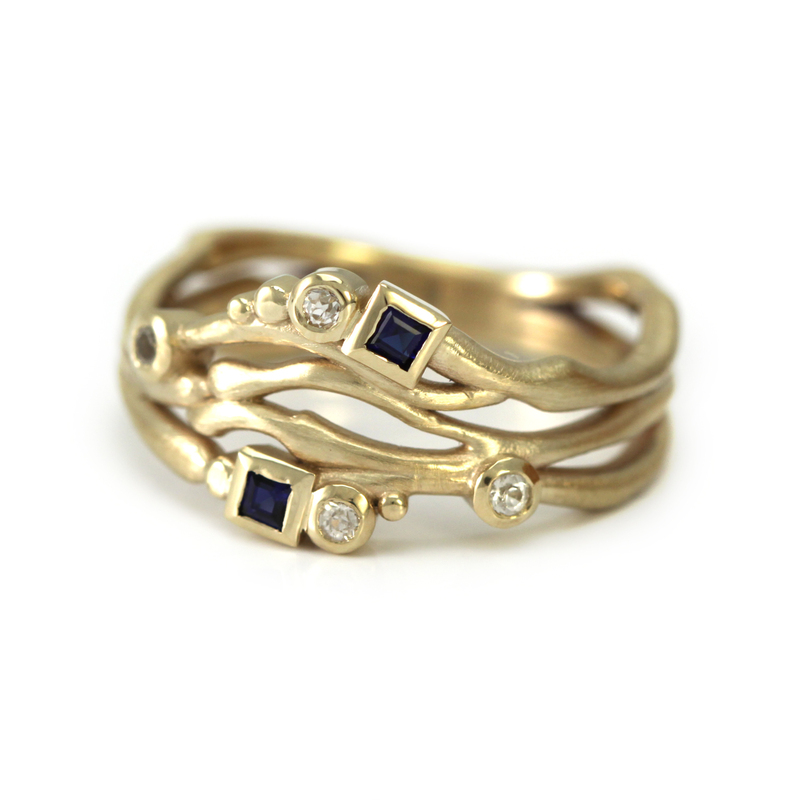 It is not unusual for the team at Sonkai to work with clients remotely, via emails, to confirm styles and designs of rings which is great if you are not local to Norwich. They completely understand that having an engagement ring designed can be a scary process, particularly if the groom-to-be is hoping to propose with the ring. One great tip that Craig had was for the groom to propose to his fiancé with his selected gemstone and then together come into the workshop and design the setting of the ring, a far less risky option! Their shop in Norwich is also where Craig crafts all their jewellery right in front of you so you can watch every single step of the process if you wish which is also quite special and certainly something quite unique. Of course there is also the option of having an inherited piece of jewellery given a fresh lease of life as a new piece of hand-crafted jewellery in a more modern, wearable style, which is also a great idea. In addition to crafting bespoke items, Craig has also created several collections exclusive to Sonkai that are ready to wear, if creating a bespoke piece is too scary! Watching the skill and passion that this independent jeweller has is really awe-inspiring and I love the fact that they also share my belief that the experience of the service is equally as important as the end result. 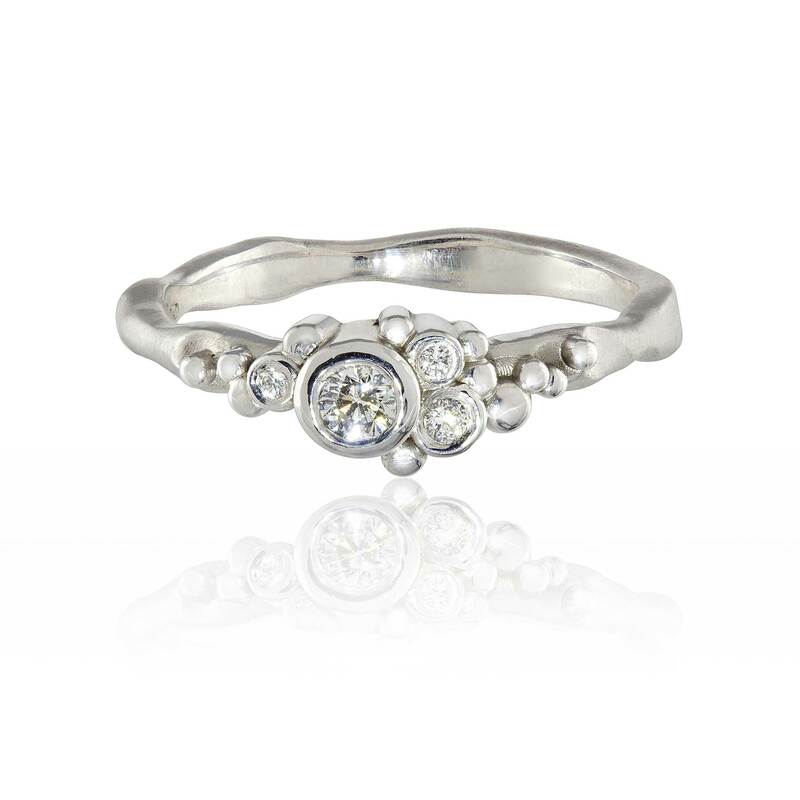 There is no doubt in my mind that the team at Sonkai would go over and above to deliver a unique and beautiful piece of jewellery that you would treasure forever so I would certainly encourage anyone who maybe considering getting engaged to think about having a bespoke ring crafted. If you want to see how I got on when I visited the studio then click here.